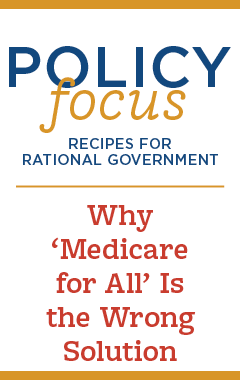 IWF -Podcast #63 What's Next For Health Reform? Podcast #63 What's Next For Health Reform? IWF's director of health policy Hadley Manning is joined by Avik Roy, a healthcare expert, president of The Foundation For Research On Equal Opportunity, and the opinion editor at Forbes to discuss what's next for health reform.